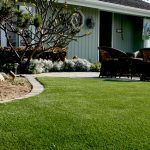 Why should you select artificial grass for your residential lawn? Artificial grass saves precious time, environmental resources, and money in the long run. From public parks and recreations, to schools, businesses and homes, many have been able to reap the benefits of a low maintenance yard alternative that requires no water. Though it is synthetic in nature, it looks and feels just like a natural lawn, minus allergins, pollen, and mud. It is also pet friendly and safe for households with small children. 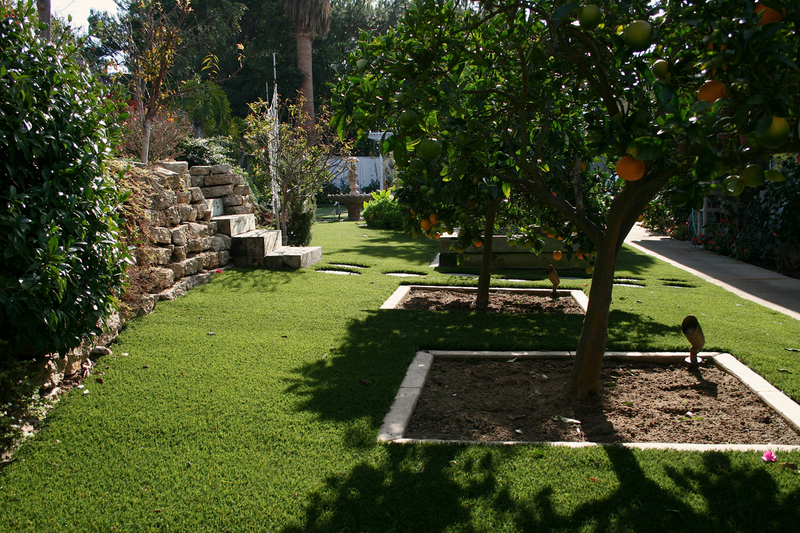 Artificial grass is the ideal solution to saving time, effort, money, and precious resources.